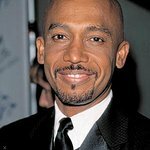 Montel Williams was diagnosed with Multiple Sclerosis in 1999, and set up the Montel Williams MS Foundation to help other sufferers. 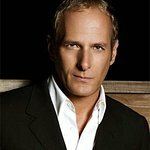 Williams is a national spokesman of the Partnership for Prescription Assistance (PPA), which helps low-income patients apply for free or reduced-priced prescription drugs. Google trends for "Montel Williams"
We don't have any videos related to Montel Williams.